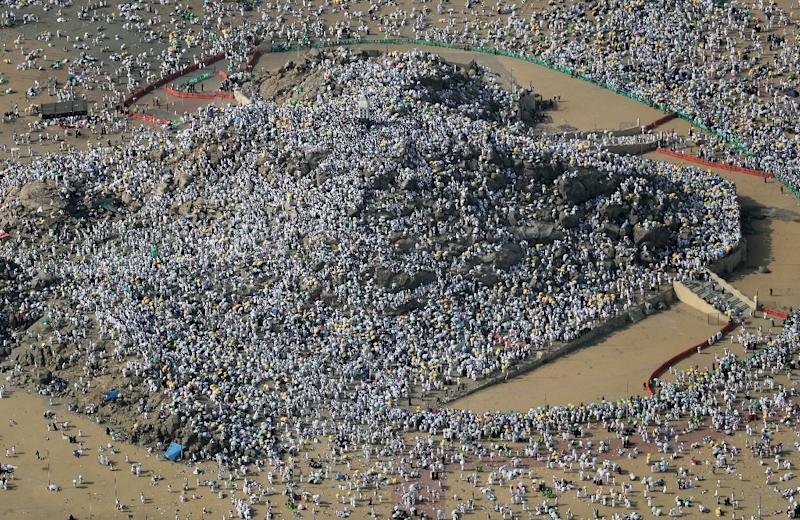 Mount Arafat (Saudi Arabia) (AFP) - Muslim pilgrims on Monday began ascending Mount Arafat for the climax of the annual hajj which brings together more than two million people from around the world. 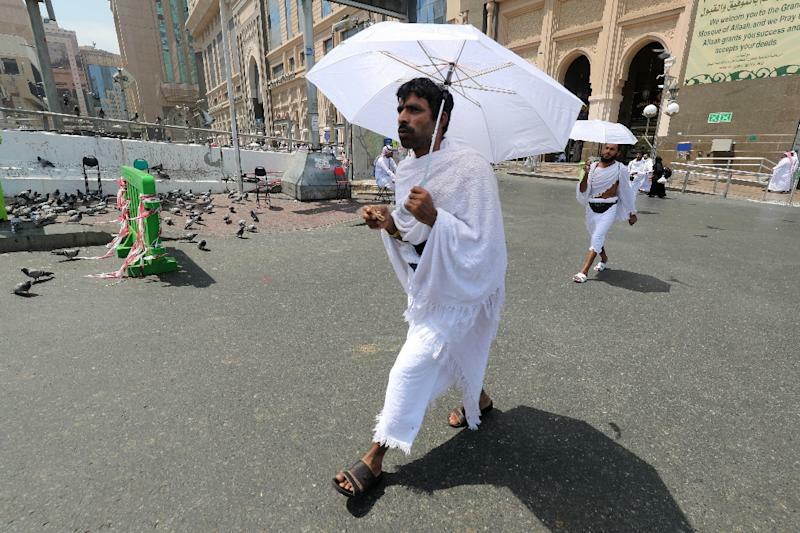 Some of the pilgrims -- men in white seamless garments and women in loose dresses -- pushed elderly relatives in wheelchairs on the second day of the hajj, one of the world's largest annual gatherings. After sunset, the pilgrims will leave for nearby Muzdalifah where they will gather pebbles to perform the symbolic "stoning of the devil". The ritual begins in earnest on Tuesday as Muslims observe the first day of Eid al-Adha, or Feast of Sacrifice, which marks the end of the hajj.